Light the Menorah – It’s Hanukkah! Hanukah is right around the corner and the wheels are in motion in my home: my girls start arriving soon from the West Coast, invitations for our annual extended family party are out, Hanukiot and candles have been brought up from the basement and menus have been planned for an intimate family brunch and Shabbat dinner. I LOVE this time of year and can’t wait to have my kids all under our roof again! 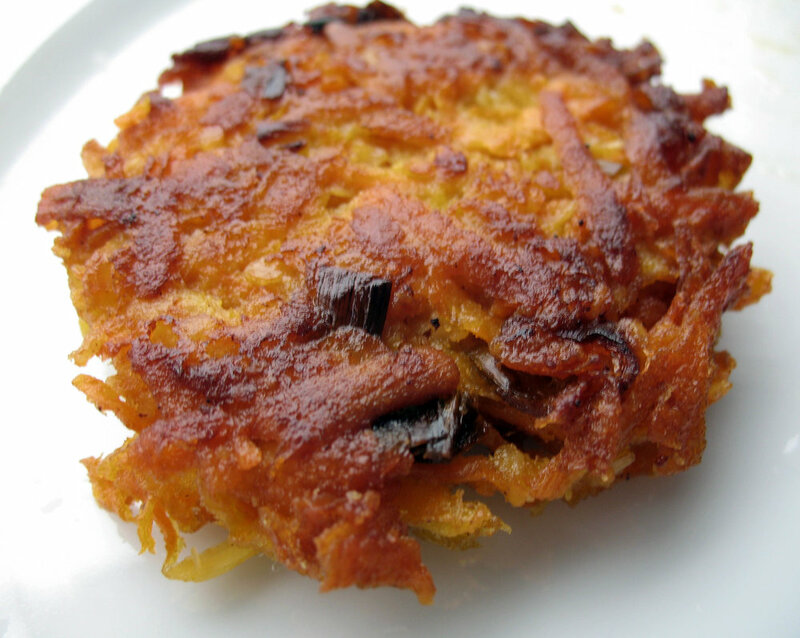 And…what would Hanukah be without the aroma of fried food, right? So, this year I have already experimented with traditional and apple cider sufganiot, veggie latkes and even apple cider caramels. Thinking ahead, I was hoping to offer latkes and sufganiot through my new venture ZeCooks LLC. So, the bad news first: the logistics do not work and at this point I will NOT be offering these items. The good news? I am offering you some links to great recipes and sites. Enjoy exploring these recipes and let me know what you think! Happy Holidays to all of you and your loved ones!